All FM 2015 screenshots in one place - 132 pictures as of 16 October 2014. 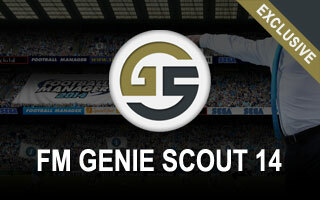 First seen on fmscout.com! 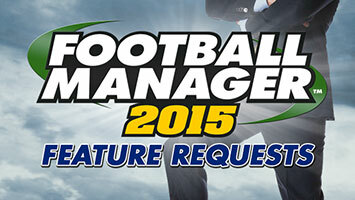 FM15 release date has been officially confirmed. The new game will be out on November 7th. An Alternative Reality: The FM Documentary was screened to selected Vue Cinemas across the UK on October 7th. The Vue screenings also debuted the brand new FM15 features video. 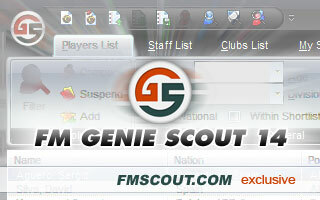 All quality unofficial summer transfer window Data Updates for Football Manager 2014 in one place. Updated on October 4th. Win a double-ticket (winner plus friend) to the "FM Stole My Life" event (September 6th) at Manchester Football Writing Festival. The complete and collective history of the entire football management genre, from the experiences and research of two fans. Fully-featured handheld version of Football Manager Classic, with cross-platform compatibility and 3D match engine, to be available from Friday April 11th. New GS14 public build 417 adds support for the latest 14.3.0 patch. 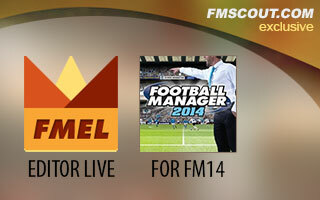 FMEL for FM14 is finally released. Compatible with the latest 14.3.0 patch, it's the only free real-time editor out there, and the only one that works with FMC too! We are working on FMEL 2014. There's no release date yet, but we're hoping to have it ready before Easter. 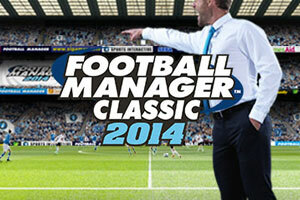 7-day special offer of Football Manager 2014 for only £17.49, valid until 13 March around midnight! This is the 6th FM14 patch which includes the data update of the January 2014 transfer window, plus misc changes and fixes to the game and the match engine. Breakthrough football prediction software that will change the way you bet. An essential tool for any serious better. 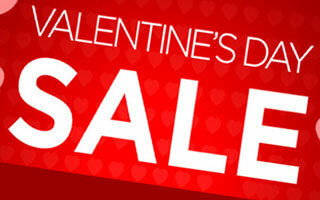 4-day special offer of Football Manager 2014 for only £17.49, valid until 17 February around midnight! This is the 5th FM14 hot-fix update for the final retail version which includes a few important bug fixes. This is the 4th FM14 hot-fix update for the final retail version which includes various quick improvements. The greatest Xmas Gift for yourself or a friend is our special offer of Football Manager 2014 for only £17.49, valid until 26 Dec around midnight! New build 412 adds support for the latest 14.2.0 patch and comes with quite a few improvements & fixes. This is the 3rd FM14 hot-fix update for the final retail version which includes fixes for match engine issues and other improvements. The long awaited GS14 for Windows is now available for everyone to download. 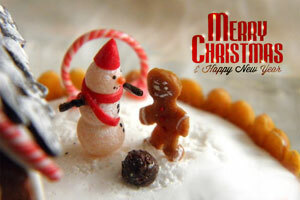 Public edition v1.0 build 411 released today, 2 December 2013! 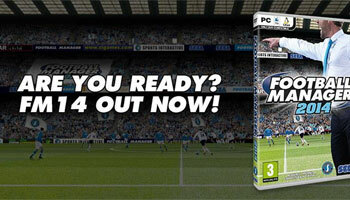 This is the 2nd FM14 hot-fix update for the final retail version which addresses match engine issues and a few crashes. 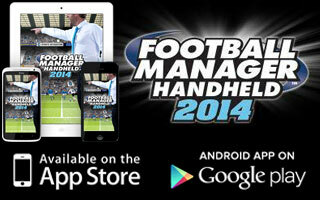 FMH14 for iOS and Android has been announced and will be on sale from 14 November on the App Store and on Google play for £6.99. This is the 1st FM14 hot-fix update for the final retail version which addresses a few issues and crashes. 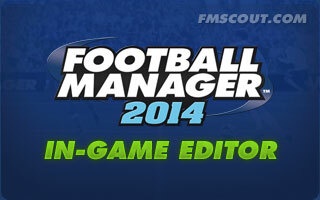 The time has come, FM14 final version is now available on Steam as of 00.01 GMT October 31st. 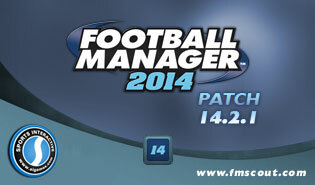 In other words, this is FM14 Patch 14.1.2. 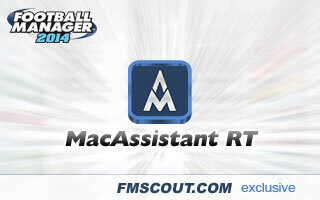 Mac users have a reason to smile because Thanos is already working on MacAssistant for Football Manager 2014. 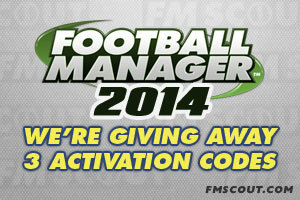 FMScout.com is giving away 3 activation codes of the upcoming FM14 on release day! The In-Game Editor allows you to edit information while you are playing and can be used in Career Mode whether you’re starting a new game or loading up a saved one. Handcrafted in Symi, Hellas. Page created in 0.721 seconds.